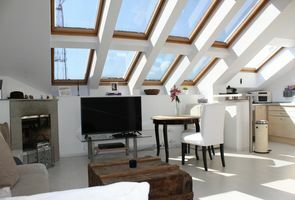 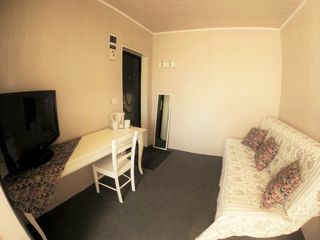 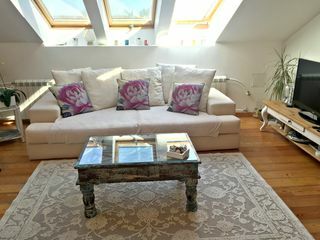 500 m from sea, ideal for families! 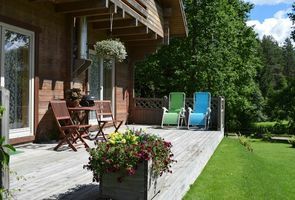 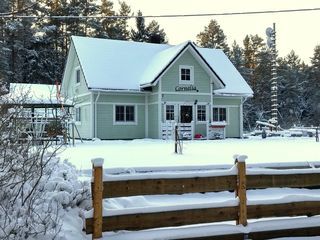 BEATIFUL HOUSE WITH GARDEN AND SAUNA,NEAR BEACH. 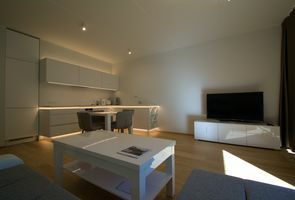 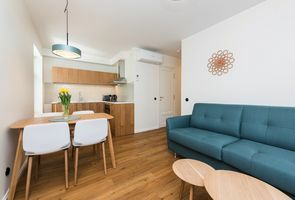 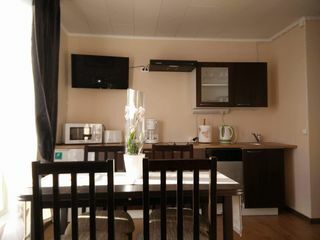 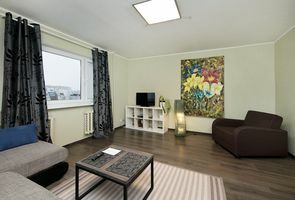 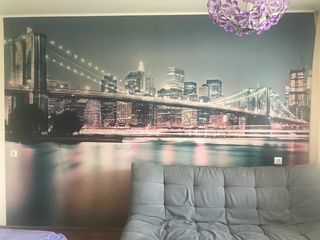 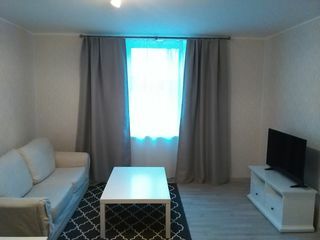 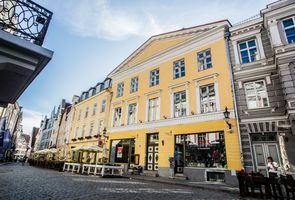 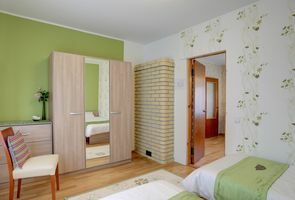 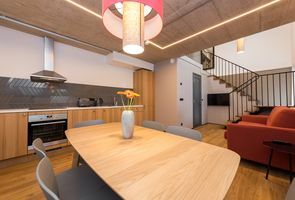 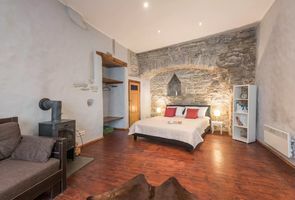 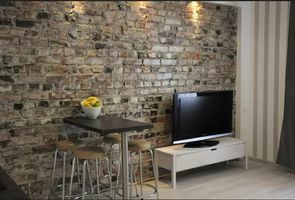 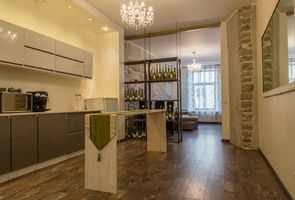 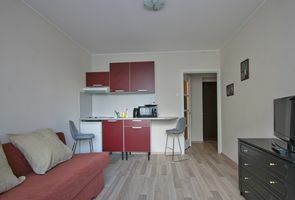 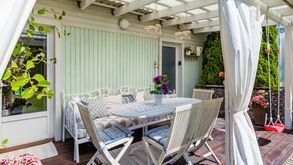 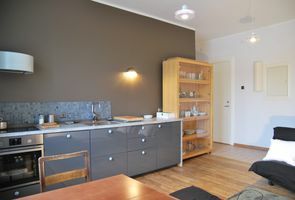 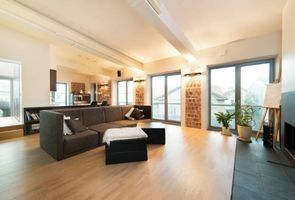 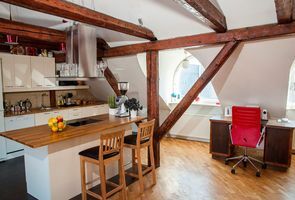 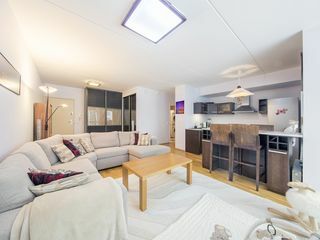 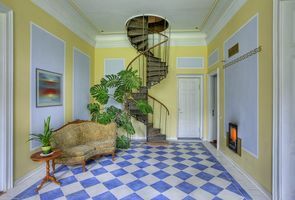 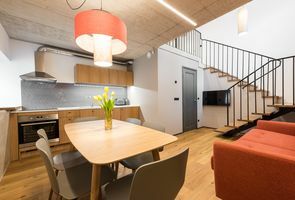 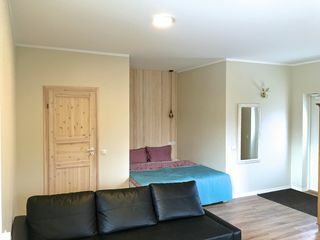 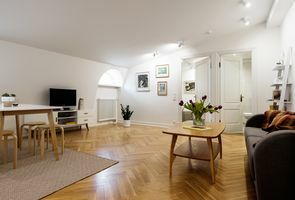 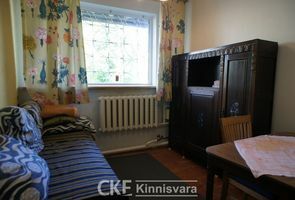 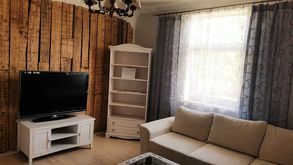 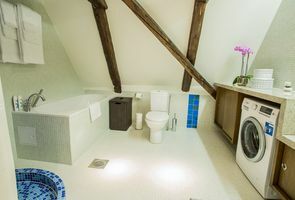 Cozy private apartment in Tallinn city centre. 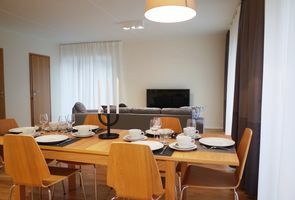 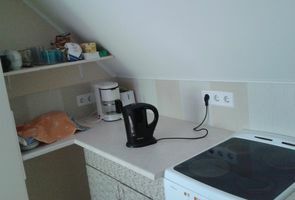 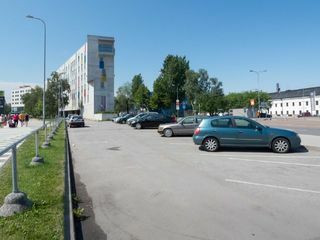 Tallinn Apartment for 4 guest Vilmsi 48.